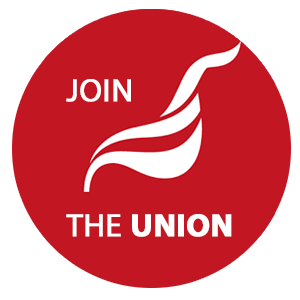 Union members at Torus Group have accepted an increase of 3.1% in 2018/19 following rejection of the initial offer of two per cent for 2018/19. The initial offer was rejected, and members voted for strike action. Housing associations continue to squeeze pay and conditions in the sector despite record surpluses. The all-items Retail Prices Index (RPI – the inflation index preferred by Unite) rose to 3.4% in the year to June 2018. Many members will be hit hard, for example the Family and Childcare Trust Childcare Survey published in March reported that a 7% price hike is hitting parents’ pockets this year – bringing the average price for a part time nursery place for a child under two to a whopping £122 per week, or over £6,300 per year. Inflation affects everyone in the UK, but changing prices have different effects on the inflation rates faced by people on low and high incomes because of variations in the goods and services they buy. For instance, people living in poverty spend a much higher proportion of their income on food, energy and housing. The cost of different types of goods and services has changed in different ways, particularly since 2003, with the cost of electricity, gas and fuels rising much faster than overall inflation. This has contributed to the poorest fifth of the population experiencing a higher rate of inflation than the rest of the country in most of the last two decades.